From Lifetime ISAs, stamp duty on second homes and tax breaks for those using Airbnb - we take a look at what the Chancellor's 2016 Budget means for homeowners. Available from April 2017, the Lifetime ISA is available to those between 18 and 40, to allow you to save for your first home or retirement, and the government will add 25% on top. This equates to £1 for every £4 you save. You can save up to £4,000 a year, so a £1,000 bonus can be earned in that year. Details are still unfolding and we’ll need to see what the products look like when they appear, but the bonus is very attractive “free” money – assuming you save the £4000 maximum a year to get the bonus, and that any future government doesn’t change this policy. Your savings and the bonus can be used towards a deposit on a first home worth up to £450,000. Accounts are limited to one per person rather than one per home – so two first time buyers can both receive a bonus when buying together. You can withdraw the funds any time after a year to buy a home. So if you’re planning to buy your first home in April 2018 or later you can use the Lifetime ISA. 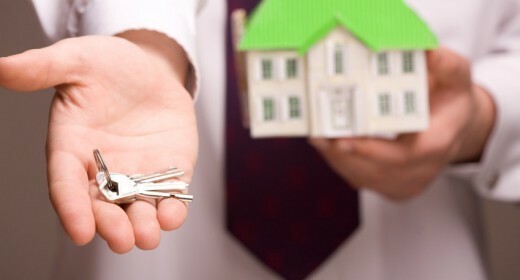 If you are planning to buy before then, see our guide on the Help To Buy ISA. Instead of using your Lifetime ISA savings to buy a home, you could withdraw all the savings when you reach 60 to fund retirement. Be warned that any other withdrawals beyond buying a first home or when you reach 60, will see you losing your bonus top up and include a penalty of 5%. If you currently have a Help To Buy ISA, you could choose to continue saving with this and get a Lifetime ISA, but you will only be able to use the bonus from one ISA to buy a house. Alternatively, transfer your Help To Buy ISA savings to the Lifetime ISA and at the end of the tax year you’ll still receive the Help to Buy bonus as well as the Lifetime bonus. 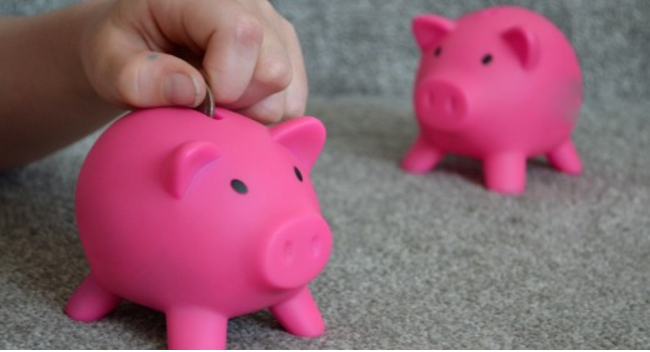 If you are saving towards a house deposit, the bonus on offer is slightly higher on the Lifetime ISA (£1,000 a year versus £850 a year for the Help To Buy ISA). If you are using the Lifetime ISA towards a first home, a price cap of £450,000 will apply. Comparatively, a Help To Buy ISA can only be used towards a property worth up to £250,000, or £450,000 in London. As we mentioned above there is also a 5% early exit fee if you do not use the Lifetime ISA to fund your retirement or purchase your first home. The bonus will also be lost. The most significant change for homeowners in the Budget 2016 is that for those that are fortunate enough to afford a second home, from 1st April 2016 you will have to pay an extra 3% in stamp duty. We say ‘fortunate enough’ because in most cases, if you’re in the situation that you can invest in a buy to let or holiday home, then you’re quids in. Unfortunately, and as is often the case with these changes, there are the unintended victims. Concerned that the government was making a hash in implementing what is an otherwise popular policy, we responded to the Government consultation with our concerns about the “overly complex and flawed” implementation of the stamp duty surcharge. Alas, our concerns have fallen on deaf ears. As a result, a couple going through a divorce will have to fork out the hefty surcharge up-front when one half needs to buy a home. Elderly couples looking to downsize will have to find 3% of the purchase price up front which may have the adverse impact of putting them off moving at all. Tax reductions were announced for higher-rate and basic-rate taxpayers, but this won’t apply to residential property. We think the government missed a trick here – capital gains tax should be cut on properties to encourage people to sell, making a real difference in those areas where there is a shortage of available and affordable housing. The new trend of renting out your spare room or entire home on Airbnb or similar sites has just become even more enticing, as a £1,000 tax break has been announced. The so-called ‘digital tax breaks’ spell good news for news for homeowners making money from their homes. If you’re renting out your home on Airbnb or a similar site, you won’t have to pay tax on the first £1,000, from April 2017. This also includes homeowners who are renting out their driveways or storage space. However, you will not be able to claim for both the new £1,000 property tax relief and the already existing rent-a-room relief. The only way to benefit from both would be if a room was rented out which met the requirements of the rent-a-room tax rate and then the homeowner claimed through the property tax relief for renting out another part of their home – such as a driveway. The rent-a-room relief tax rate was increased to £7,500 from £4,250 in last year’s summer Budget. The Chancellor announced that there will be more investment in flood defences in high risk areas, following the disastrous floods that affected thousands of homes a few months ago. 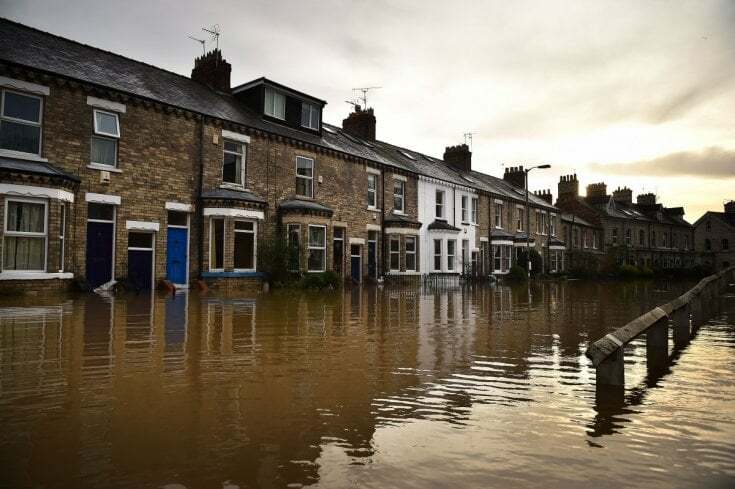 £700m will be raised from increased Insurance Premium Tax to develop flood defence schemes in areas such as York and Leeds. It is estimated that this increase will only add an extra £1 a year on the average home insurance bill. We welcome this move, which addresses years of under-investment in flood defences. The High Speed 3 rail service between Leeds and Manchester has been given the go ahead and is predicted to reduce journey times by 40%. Promises have also been made to improve transport connections between other cities in the north. Crossrail 2 has also been commissioned – connecting South West and North East London and providing commuters with a smoother journey to work. The first Crossrail (now named the Elizabeth Line) has already had a huge impact on property prices along the route and it’s likely that a new line will have the same effect. Let us know your thoughts on the Budget in the comments below or join as a member if you have any homeowning issues you would like advice on.